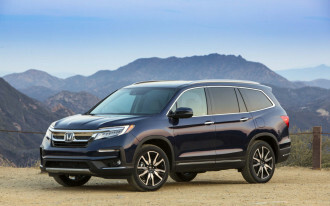 The 2019 Honda Pilot and 2019 Honda Insight all but aced their crash test evaluations, the IIHS said Wednesday. 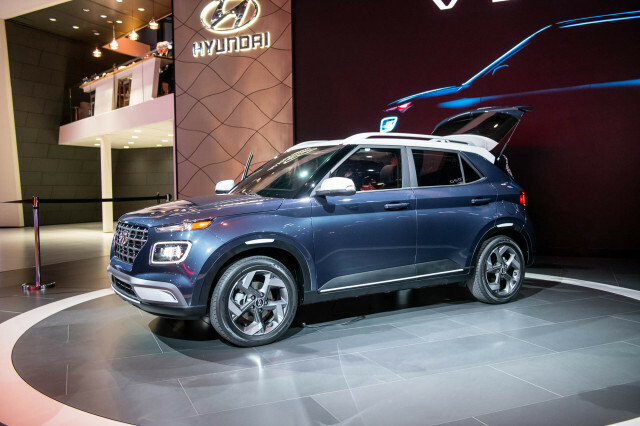 The ratings are the first assigned to the 2019 Insight and the Pilot's rating marks an improvement over last year's version of the crossover SUV. 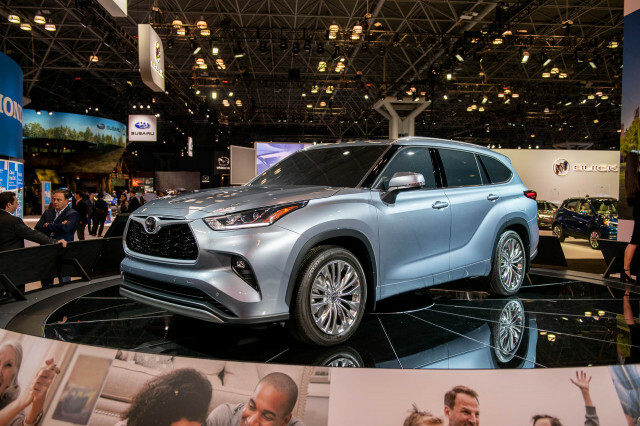 There's no such thing as a better report card than what the 2019 Insight earned. 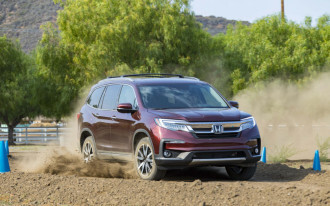 Every version of the plug-in hybrid sedan is rated a Top Safety Pick+ due to "Good" scores in all crash tests, a "Superior" rating for the standard automatic emergency braking system, and a relatively rare "Good" rating for its headlights. 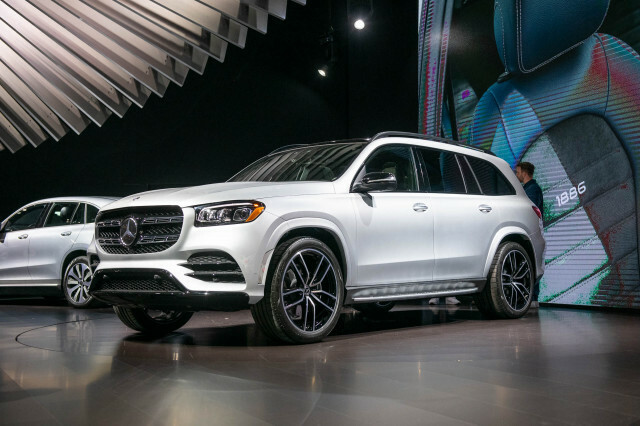 The 2019 Pilot also performed well, with two caveats. 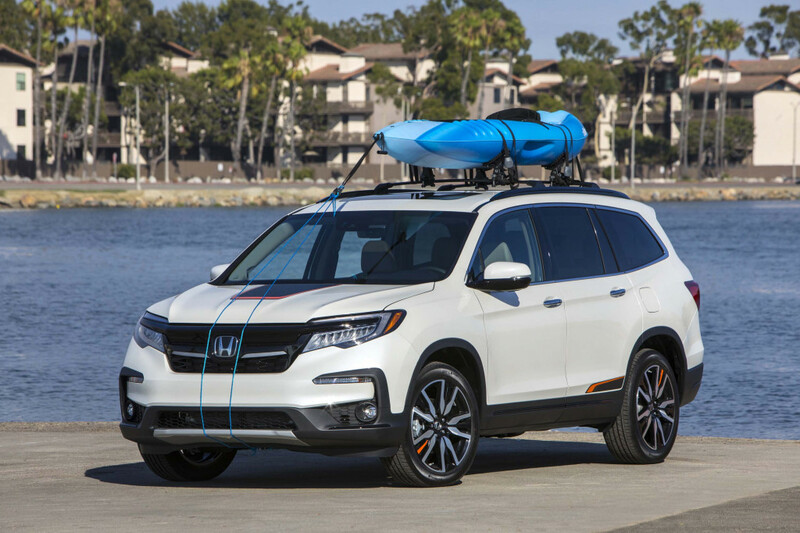 Mainstream Pilot trim levels—LX, EX, and EX-L earned the Top Safety Pick award, while better headlights on the more-expensive Touring and Elite trims nudged the bar far enough to earn the Top Safety Pick+ award. The IIHS said in its report that the low-beam headlights on LX, EX, and EX-L Pilots produced some glare. 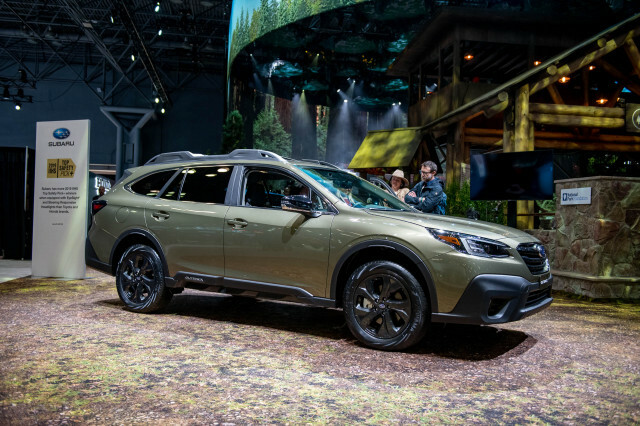 Additionally, in the challenging passenger-side small-overlap crash test that simulates impact with an object such as an oncoming car or a utility pole, the Pilot garnered an "Acceptable" rather than the top "Good" score. That rating still clears the bar for Top Safety Pick and Top Safety Pick+ consideration. 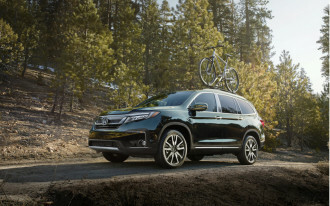 For 2019, Honda made its suite of active safety tech—which includes forward collision warnings with automatic emergency braking, active lane control, and adaptive cruise control—standard equipment on all Pilot trim levels. 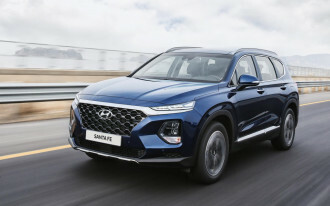 The automaker also revised the three-row crossover SUV's headlights to improve on the "Poor" rating given to most versions last year.